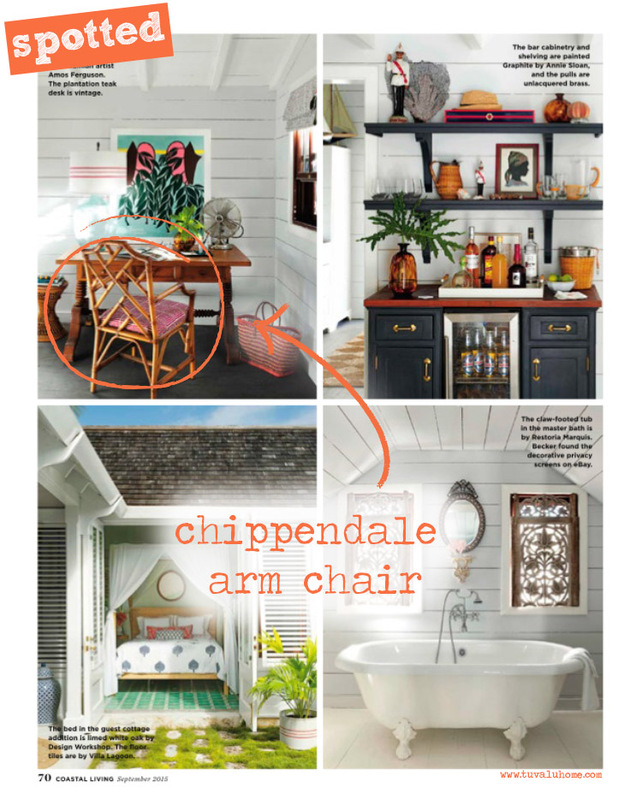 If you pick up the latest Coastal Living and flip through you’ll stumble upon the Chippendale Arm Chair! This chair has become one of the most recognizable chairs in coastal decor. It’s bamboo look brings the perfect blend of tropical and ocean vibes to the decor. The Chippendale Arm Chair is also extremely customizable. 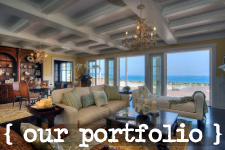 It comes in many finishes, colors and fabric options which makes it a no brainer when it comes to designing. If you want to add this piece to your home, you can pick up the Chippendale Arm Chair here!